Carbon Emissions Drop as Ohio Coal Plants Shut Down!! Here is clear evidence that fossil fuel electricity generation sources have an impact on the environment. Since 2011 when Ohio shut down two more coal fire plants, carbon emissions have dropped & scientific research has been performed to show that the air in the State of Ohio is cleaner & less smog has developed. 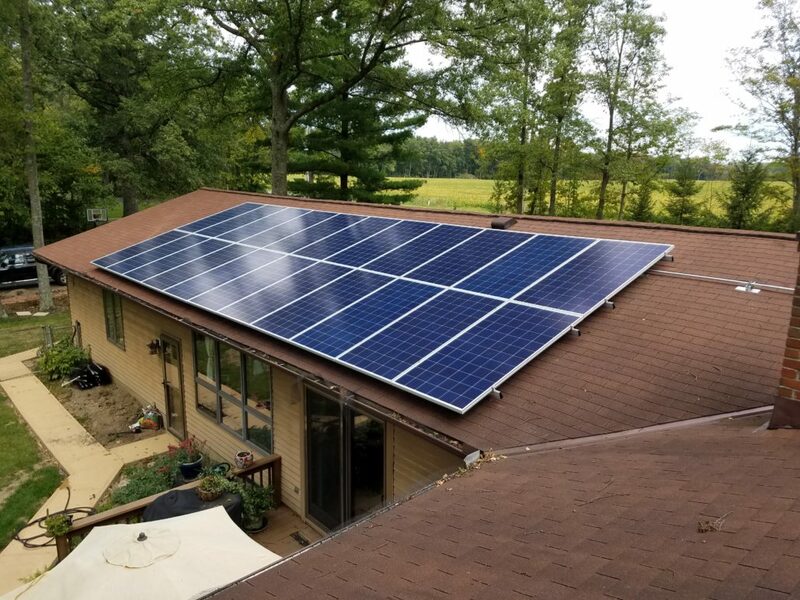 Solar Panels will not only save you money on the electric bills but a solar panel system will also reduce our dependency on dirty fossil fuels, reduce carbon emissions, and it will increase your home’s property value. We need to start be more progressive about the world we live in so our children & grandchildren can have a clean life. Why would we want to continue using fossil fuel resources to generate electricity which everyday we are seeing the harmful effects with global warming, earthquakes from fracking, pollution build-up, & rising energy costs. Solar panels provide local jobs, clean source of energy, no burning fossil fuels, solid investment, & will save you tons of money over the life of the system. We need to encourage & support the statewide & national efforts in becoming less dependent on fossil fuels & merge into a clean energy nation. More Ohioans are Supporting Clean Energy over Fossil Fuels!! Ohio Solar Jobs Increase by 12% in 2017! !